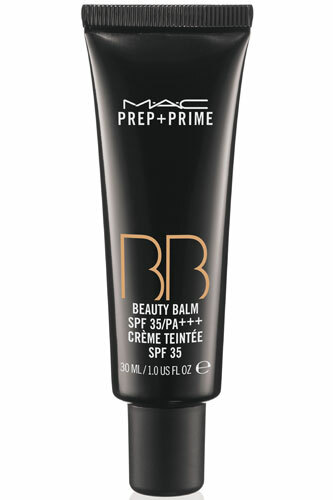 This New Prep + Prime multi-tasking BB Balm($30 for 1 fl. oz.) is said to come in a "lightweight, creamy formula". It can be used as a Color Corrector (Sheer Beige), UV Protection (UVA/UVB SPF 35), Skin Hydration and Makeup Primer.